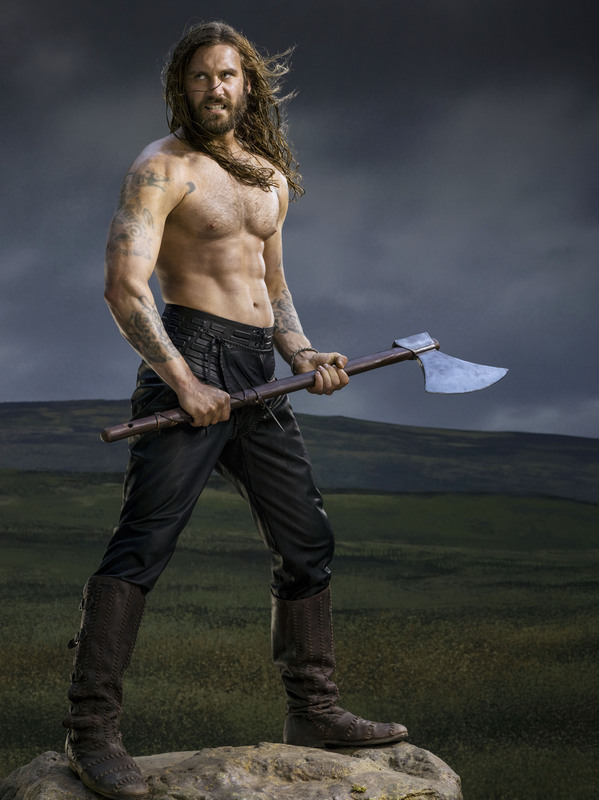 Vikings Season 2 Rollo official picture. . HD Wallpaper and background images in the vikings (serial tv) club tagged: photo vikings season 2 official picture rollo clive standen. This vikings (serial tv) photo might contain pick, linggis, beliung, memilih, pickax, sudip, spatula, tomahawk, and kapak.